There will be no school April 22nd. Please enjoy the 3 day weekend. We will begin reading Mouse Soup and Little Bear next week. If you have not already, please send in Mouse Soup and Little Bear Books. If you have any questions please let me know. 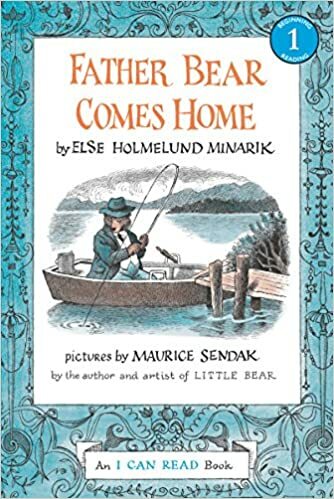 We are in search of Little Bear Visits and Father Comes Home books. In the past years the student purchased these books in a Little Bear Book Set and we read them together as a class. Unfortunately, the publishing company will not be printing these books any longer. As a grade level, we would still like to read these books and we could use your help. We would greatly appreciate it if you could donate these books to the class. Please help us continue to read these beautiful classical books. 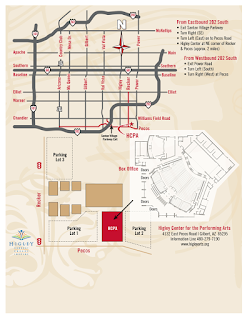 All students will be dropped off backstage (see map). 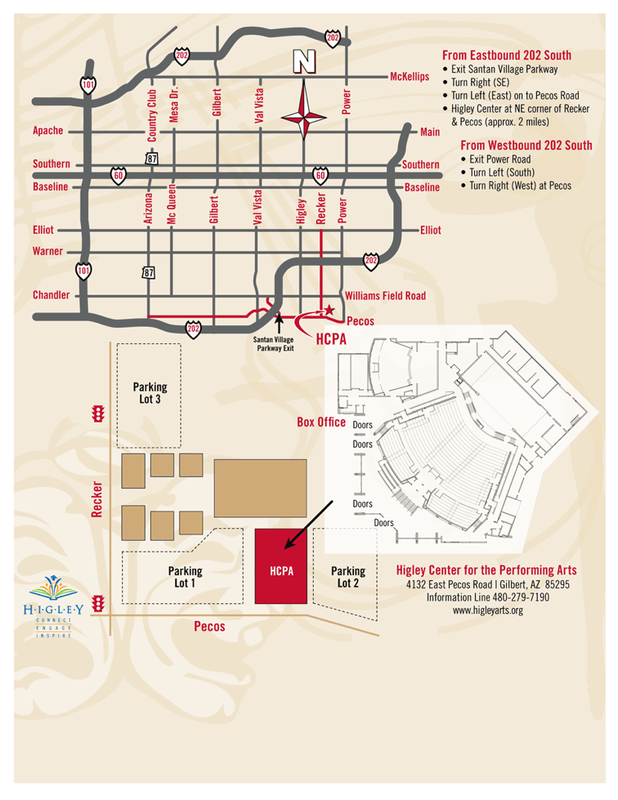 Audience members should enter using the main entrance (see map). Attire: Boys- White dress shirt, black pants, black dress shoes, and black socks. Hair should be combed neatly. Girls- White top, black skirt (black tights optional), or black dress pants, and black dress shoes. Hair should be styled neatly.